Cosy, modern cottage in lovely Portuairk. 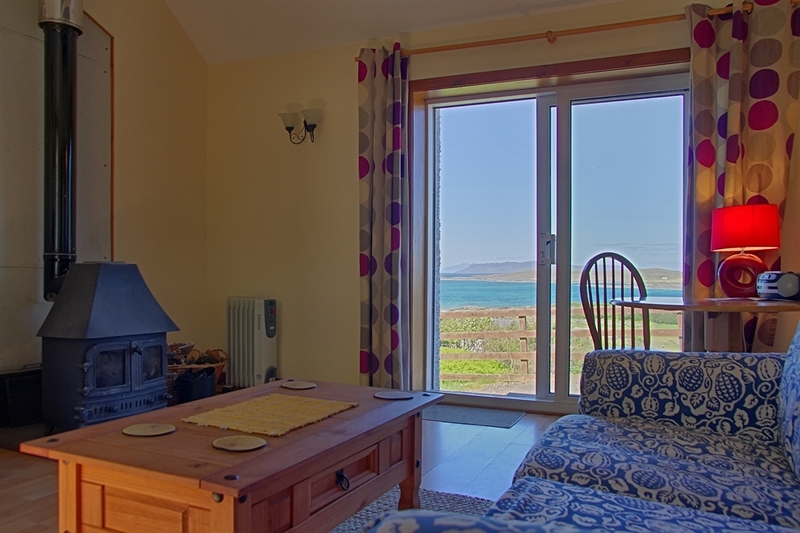 Panoramic views of the shore and out to the small isles. 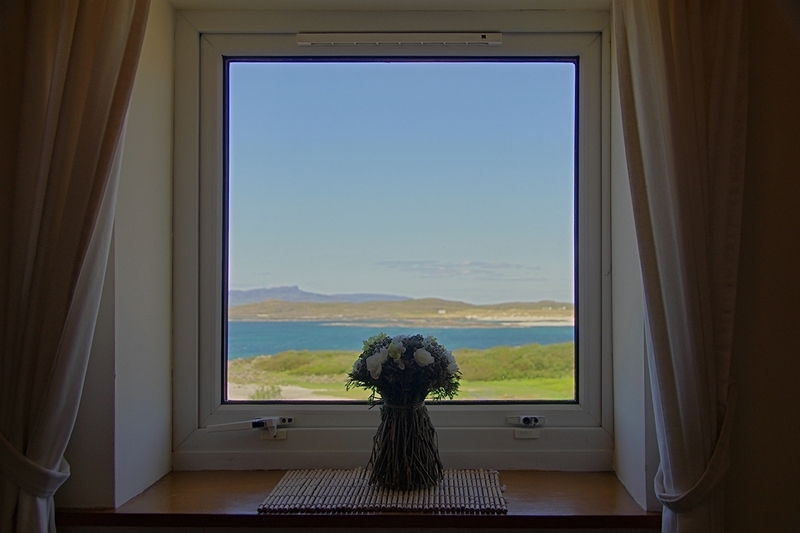 Miles of coast to explore including the white sands of Sanna bay. Ideal for couples. 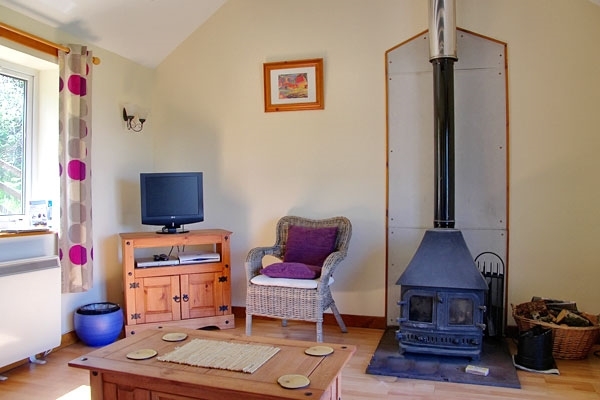 Wood burning stove, wifi, dogs welcome. 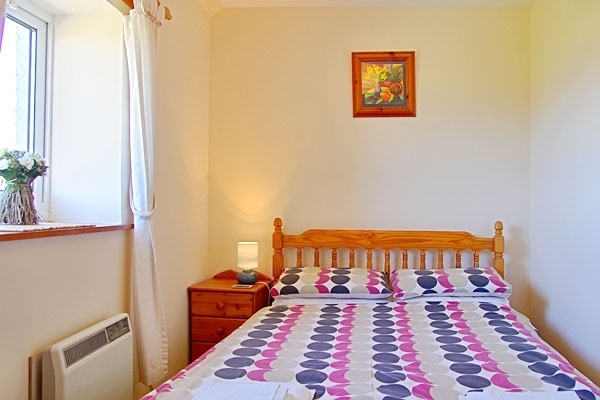 Converted into a cosy, fresh, modern and fully equipped cottage ideal for a couple to enjoy. A multi-fuel stove creates a cosy atmosphere no matter what the seasons bring. 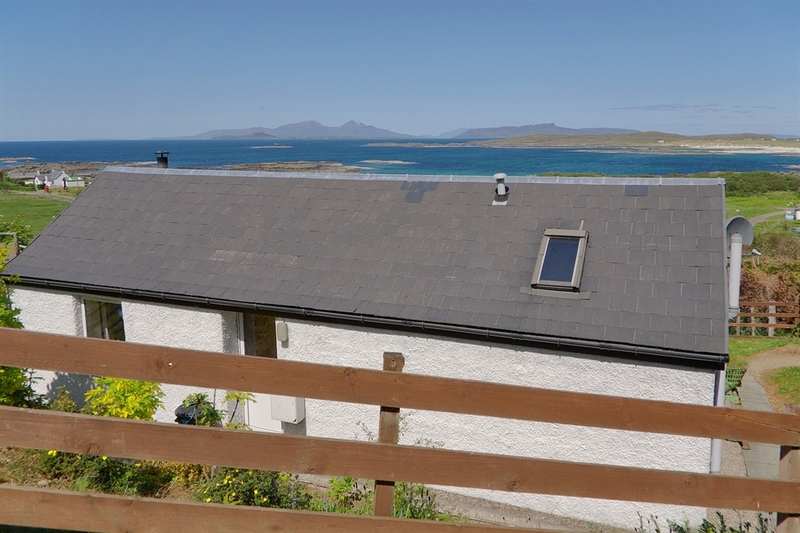 Through the patio doors, there are stunning views of Eigg, Muck, Rhum and on a clear day the Cuillins of Skye can be admired from the comfort of the living room. Also just a stroll away awaits sandy shores and secluded coves to enjoy and explore. All on one level with laminated wooden flooring throughout: open plan kitchen and lounge with dining area and multi-fuel stove. 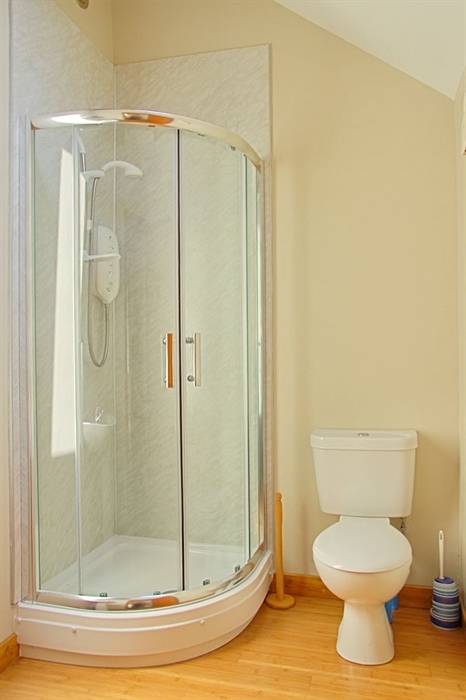 Front entrance to hall leading to one double bedroom and shower room with toilet and washbasin.